Every so often a book comes along that you know will stay with you for ever. 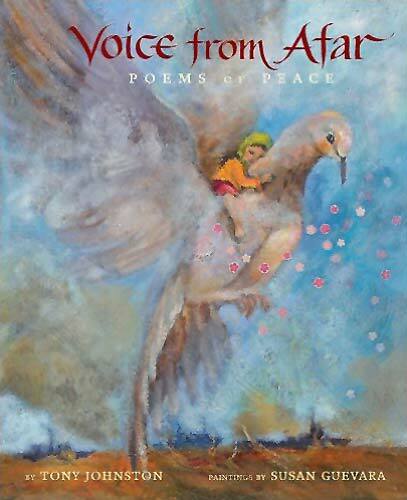 Voice from Afar: Poems for Peace is one such book. Each poem in its heart-breaking, heart-warming collection provides an experience which resonates far beyond the essence of its words, at the same time proffering a precise, concise nugget in the way only poetry can. It is staggering to think that Tony Johnstone wrote all these poems over a period of three days and nights. The opening poem is what gives the collection its title but all the poems bring together voices from all over the world in a cry for peace. The moments in time they capture speak powerfully for themselves without the need for over-embellishment: like ‘Overheard in a War Zone’: “Give us this day our daily bread/ and, please, Lord, give us tomorrow.”; or ‘Chain-Smokers’, in which a boy is so inured to the horrors of a war going on around him that he thinks nothing of taking the cigarette from the mouth of a soldier who has just been shot dead. Epitomising for me all these voices, and representing both the horror of war and a desperate, figurative cry for peace, are the twenty-one words of ‘Magician’, in which a mourning father “frantically pulling/ doves” from his bathrobe, tries to stop the “rumbling tank”. The whole book is exquisitely illustrated by Susan Guevara, who manages to convey a direct inference of meaning but at the same time leaves plenty of room for the poems to grow in their readers’ imaginations. Her palette is rich and colorful but never garish and light emanates from every page. Young readers will be deeply affected by this collection not only because so many of the poems involve children, but also because they will feel its message passionately: “Broken child in a broken land,/ I dream you a safe shore.” Like all good poetry, it is not a book to be swallowed whole but one to be savoured and pondered over. While specific events depicted may be haunting and terrible, the overall message, from every direction, is indeed one of peace. 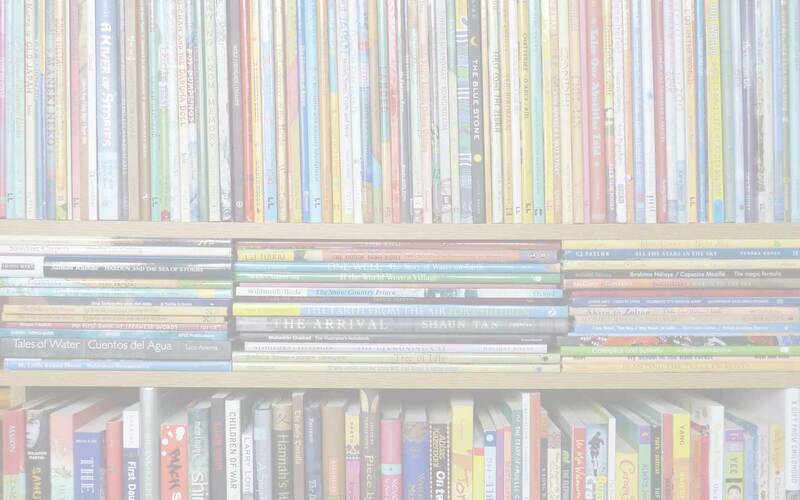 children's books about peace, children's books about refugees, children's books about war, Holiday House, MWD book reviews, Susan Guevara, Tony Johnston, Voice from Afar: Poems of Peace. Bookmark.